Would you like to become a member of our team? 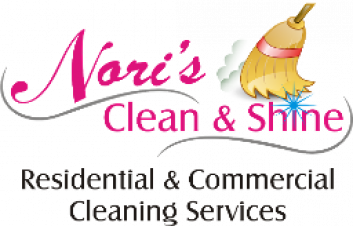 Apply online and enter a short message stating, why you are interested in a position with Nori's Clean & Shine. Or contact us directly, if you want to learn more about opportunities available.